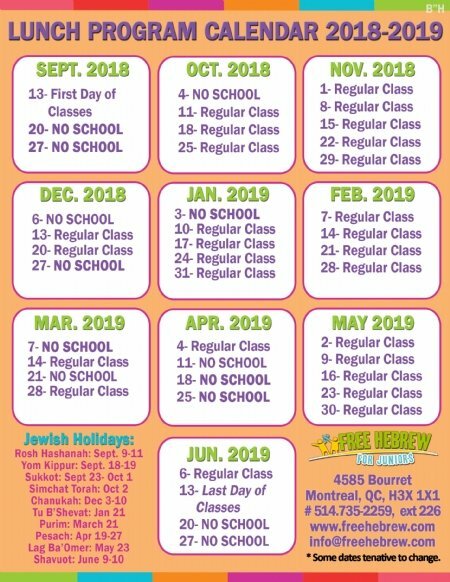 Free Hebrew for Juniors has classes every day of the week. 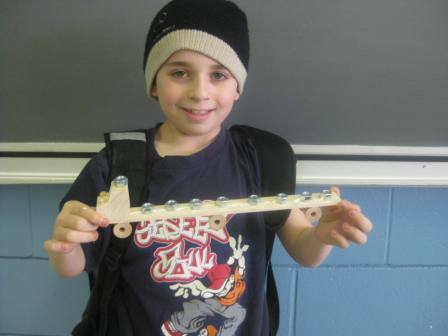 Dates and fees vary according to each school and preferred program. For upcoming events, please visit our convenient online calendar. Please contact the office at 514-735-2259 ext: 226 for more information or to discuss any financial considerations. 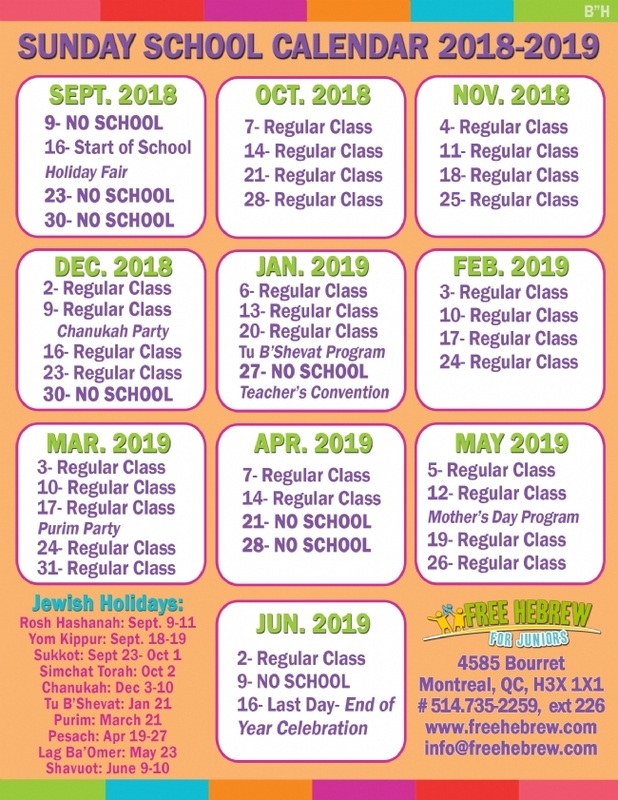 * Kids make Shabbat and lunch program snacks funded by Mazon Canada!